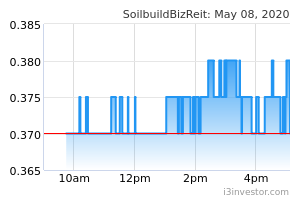 Soilbuild REIT’s 4Q18 results were above expectations, with 4Q18 DPU increasing 16.5% QoQ and 4.9% YoY to 1.451 S cents. maiden contribution from two Australian properties. On a full-year basis, FY18 DPU fell 7.5% YoY to 5.284 S cents or 105% of our full-year forecast. Rental reversions came in at -12.6% for new and renewal leases in 4Q18 and -8.6% for those in FY18. 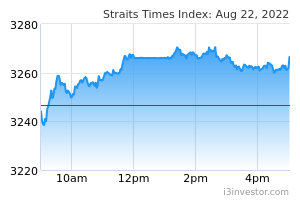 We keep our BUY rating on Soilbuild REIT but place our fair value of S$0.665 under review pending further details from this morning’s briefing.